The Video Tries to document and get together some corner of my art experiences from Sound and voice to Painting,Public art,and Computer graphics. It is the First from a Episodic Works i am going to publish in the coming year. 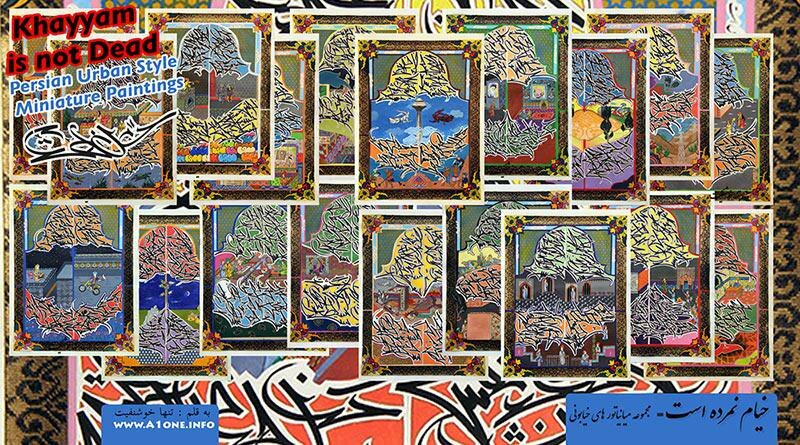 In this Video you can also see for the first time one of my pieces from my Khayyam Serrie (2013-2015) Urban Miniature illustrations based on Omar Khayyam Poetry.